An astrological age lasts approximately 2,150 years and it follows the precession of the equinoxes. With 12 signs in the zodiac, it takes approximately 25,800 years to complete one full cycle through the signs. 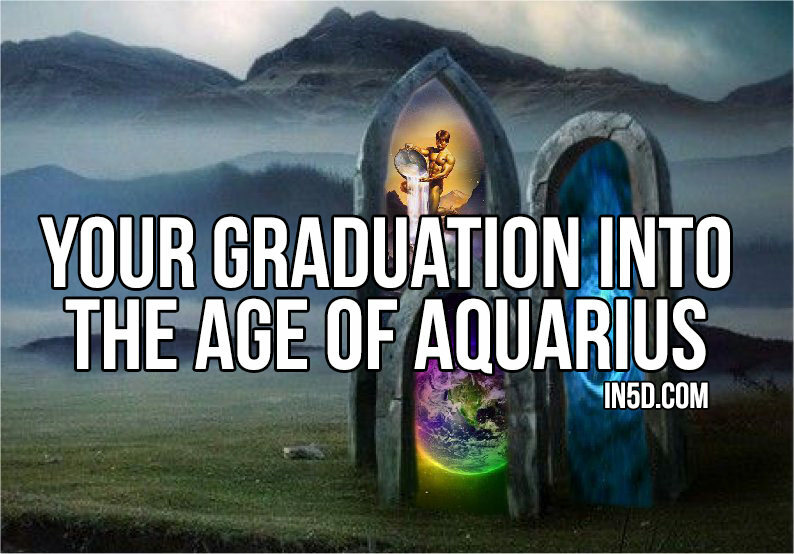 We are currently in the Age of Pisces and are transitioning into the Age of Aquarius. The bible can be viewed as a metaphor for astrotheology. When Moses brought back the commandments from god, his people were worshiping a golden calf, or in zodiac terms, the Age of Taurus. This was the transition point into the Age of Pisces, symbolized by the twin fish. As the story goes, Jesus fed 5,000 people with 5 loafs of bread and two fish. Both Jesus, the “sun/son” of God, and the fish represent the next 2,150 years in Christian theology. As the story continues, it was written, “Behold, when you have entered the city, a man carrying a jar of water will meet you; follow him into the house which he enters.” This is the Age of Aquarius that is hidden in biblical metaphor. We’ve all seen the car decals and bumper stickers that have the fish symbol. As we near the end of the Age of Pisces, we will most certainly see an increase in the water symbolism that represents the Age of Aquarius. Just like the aura of a person, each age has its own energy signature along with an accompanying theme or lesson. The energy signature of Aquarius is one that promotes Divine Order, truthfulness and all that is in the best interests of humanity. This is why the current, worldwide political corruption will come to an end soon, so it’s important not to focus too much of your own energy on their issues, because that’s the only energy that’s feeding them at this point in time. In the near future, there will be a “New World Order” but it won’t be called that, and it will work in the best interests of humanity, not against it. It will be more of a “New Order of Peace and Coexistence” for the world than one that works on the premise of tyranny and oppression. We are graduating to a Type 1 civilization and this is one of the reasons why we’re seeing so many UFO’s lately. They have arrived to welcome us as their galactic neighbors! These new energies of Aquarius are constantly increasing, which is also why we’re seeing an exponential growth in spiritual awareness. Related: Are The New Energies DRAINING You? These energies will be responsible for people looking inwards for answers versus externally, such as the belief that Jesus will save you. Religion played an important role in the previous belief systems of all cultures as a means for guidance, morality and faith, but the new energies will guide us to a more interpersonal connection with our creator Source that bypasses religion. Even the Roman Catholic Church knows the truth, as evidenced by their last ditch efforts of trying to convert ET’s to Christianity. Surely, a higher form of intelligence wouldn’t fall for this. Imagine if they did? What would a higher form of intelligence use to “tithe” a church when they don’t rely on money? The Roman Catholic Church has no other option than to extend their hands to the ET’s because they’re already here and that, alone, will collapse religion and our current belief systems. Within these energies, many truths will be “officially” disclosed, yet many people already know these truths. The lies and deception of all world governments will lead to their demise as well, because only the highest forms of energy will be able to continue to thrive in this new era. The transition is already happening at a remarkable pace. Unfortunately, this won’t happen overnight as the energies are still transitioning, but it will happen in our lifetime. The next 5-10 years will show a complete collapse of the monetary system which is not needed for a Type 1 civilization. This will be attributed, in part, the Pluto being in Capricorn from 2008 through 2023. Pluto is known as the Destroyer and will tear down everything that is not in humanity’s best interests. The last time Pluto was in Capricorn was in the 1700’s during the French and American revolutions. We may also see a restructuring of “governments” in the next 10-20 years where global tribunal councils will replace the “term government” systems. Religion will also be converted to spirituality, as more and more people turn inwards for their answers and reconnect with the divine source that’s inherent in all of us. Those of negative influence and thoughts may not be able to survive very long in this new energy system. 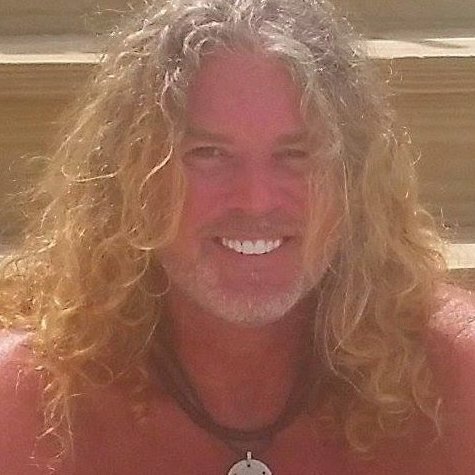 We will come to the realization that we are all connected as a group of star nations within our own planet and will view ethnicity and races much differently and in a positive manner when we truly discover the many planets of our human origin. Planet Earth is a “Universe”ity in which many star nations have come to learn these lessons, as well as to teach other higher forms of intelligence about how these star nations can get along with one another. The new energies of Aquarius will help to facilitate this change. Your current incarnation is your final exam and graduation is imminent!